NIA CHARLESTOWN NEVIS (November 28, 2016) — The following is a press release from Sustainable Development in the Ministry of Social Development, Nevis Island Administration (NIA). The Nevis Island Administration through its Ministry of Social Development in collaboration with the United Nations Population Fund (UNFPA), will on Wednesday 30th November, 2016, convene a one day Women’s Forum at the Mount Nevis Hotel from 9:00 a.m. – 3:30 p.m. on the role of women and girls in the 2030 Sustainable Development Agenda. The initiative, which is the brain child of the Junior Minister of Social Development in the NIA, the Hon. 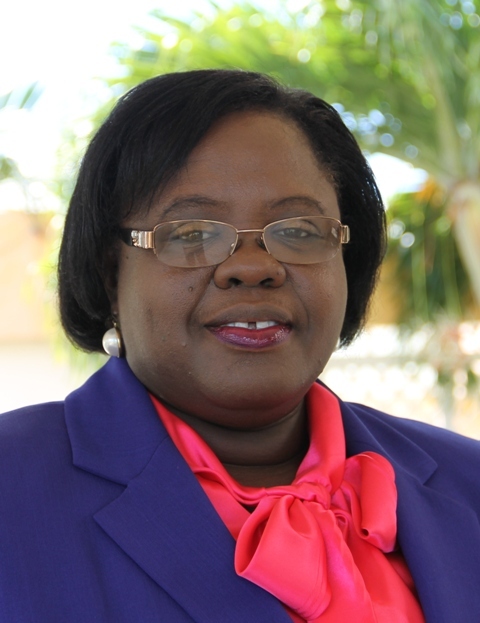 Hazel Brandy-Williams, is part and parcel of her and her Ministry’s thrust to encourage women to take a more active role in decision making and in the implementation of the new Sustainable Development Goals. The 2030 Sustainable Development Agenda, adopted in 2015 by the United Nations General Assembly, covers a number of critical areas of concern for women including poverty eradication, education and training, maternal, sexual and reproductive health rights, economic empowerment, reducing violence against women and girls and promoting women in political leadership. The Nevis Island Administration is committed to the achievement of this agenda and it is in that context that it has mobilized the offices of the Gender Affairs and Sustainable Development Departments to organize this Women’s Forum, in an effort to bring awareness to the process and solicit public opinion and participation as it shapes government policy on promoting the rights of women. This all important forum, will bring together female leaders and professionals from across St. Kitts and Nevis and seek to capture, in particular, members of the youth parliament, the youth council, female workers from the C.A Paul Southwell Industrial Site, religious leaders, business and professional women, health care workers, single and teenage mothers, female representatives of all the political parties, members of the bar association, female students at the tertiary level of education as well as male observes from all age groups, given that any progress for women must include the support of men. It is anticipated that this Women’s Forum on the Sustainable Development Goals, will help to spur a spirit of greater civic engagement and participation as we seek to forge new partnerships in achieving Agenda 2030 and ensuring that our women and girls are at the heart of the process.